It may be small, but don’t let that fool you! 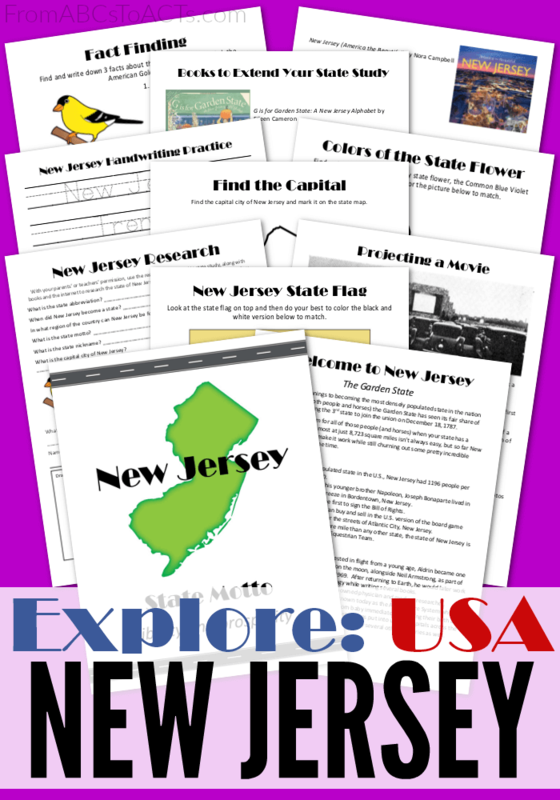 The state of New Jersey has grown in more ways than one since becoming the 3rd state and as the next stop on our cross-country trip, we’re going to explore it all. In case you didn’t know, the Garden State is now the most densely populated state in the entire country with more people (and horses!) per square mile than any other state. In the years since their addition to the union, they’ve made history and introduced revolutionary inventions. There’s even a board game modeled after one of their most famous cities. So whether you’re interested in the famous figures that called New Jersey home or the fact that the Garden State was the first to take their movies outdoors, this state study will cover it all.